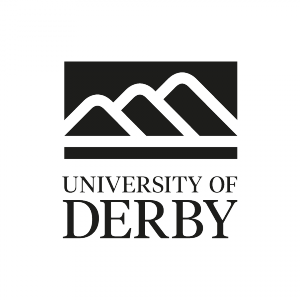 Associate Professor Nigel Hunt (The University of Nottingham) and Dr Larissa Allwork (The University of Derby) presented their first community workshop on trauma and the First World War at the ‘Diversity’ festival on Saturday 23rd March. The two-day event was organised by Voices of War and Peace at Midland’s Arts Centre and it also featured presentations by Hidden Histories network members Irfan Malik, Kiran Sahota, Garry Stewart and Professor Jane Chapman. 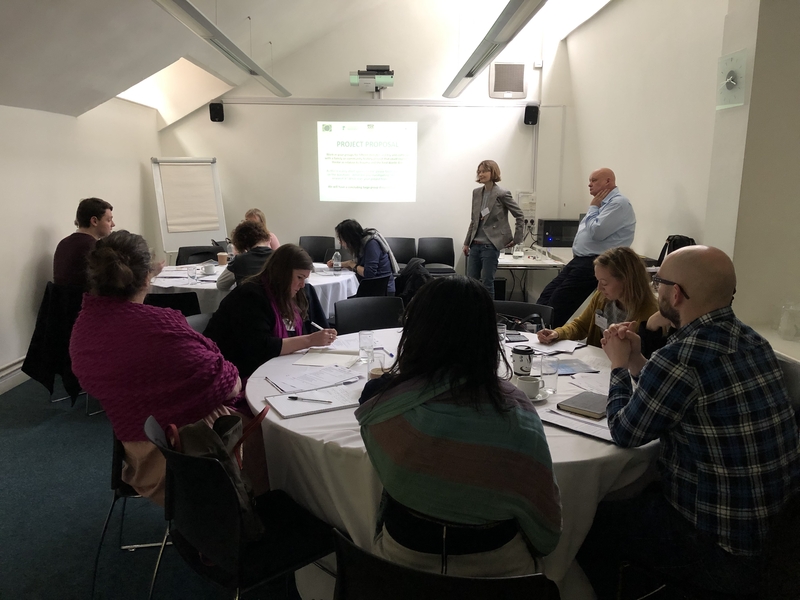 Providing public engagement training to the next generation of researchers, Nigel and Larissa have been preparing their workshop with the assistance of University of Nottingham doctoral researchers, Andrea Kocurkova and Shruti Raghuraman. The purpose of the trauma and the First World War workshop is to encourage family historians and community researchers to consider dealing with this topic as part of their investigations into the history of the First World War, particularly as the centenary commemorations are now turning towards thinking about the aftermath and legacies of the conflict. Working in dialogue between the disciplines of Psychology and History, the workshop provides an introduction to how trauma was understood during the First World War, offers a range of primary sources that can be used in tracing trauma through the archives, and encourages participants to think about how they could devise their own history project on trauma and the 1914-18 conflict. To facilitate this process, all participants are given a research guide and bibliography to take home with them after the session. For the first session in Birmingham, the team worked with ten highly engaged participants. Historical sources that were discussed in detail included Siegfried Sassoon’s poem, ‘Survivors’; a compilation of oral history testimonies on the aftermath of war from the East Midlands Oral History Archive; a 1919 Sanatogen advert claiming to cure shell shock and a letter to the Ministry of Pensions from a former VAD suffering with the onset of post-war neurasthenia. Given the theme of the conference which was ‘Diversity’ we also talked about war neuroses in the global context, through the censored mail of Indian soldiers at the Brighton Hospital and court-martials which occurred beyond the Western Front. Re-visiting the histories of hospitals like Birmingham to see how they treated soldiers with war neuroses. 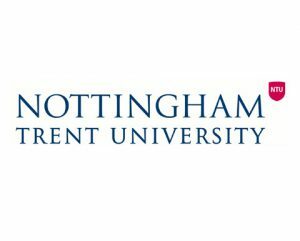 The use of trauma frameworks to analyse the diaries and memoirs of nurses and VADs who worked with refugees. 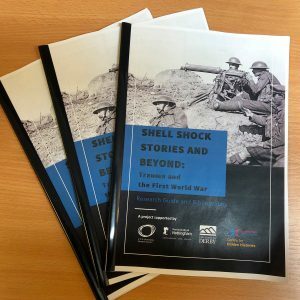 The use of historical primary sources in schools to introduce the topic of the First World War, shell shock and trauma. Community history projects in relation to those men who were ‘shot at dawn’ and were excluded from commemoration in local UK war memorials. The Trauma and the First World War team will be appearing at Family Tree Live on Friday 26th April at Alexandra Palace, London. 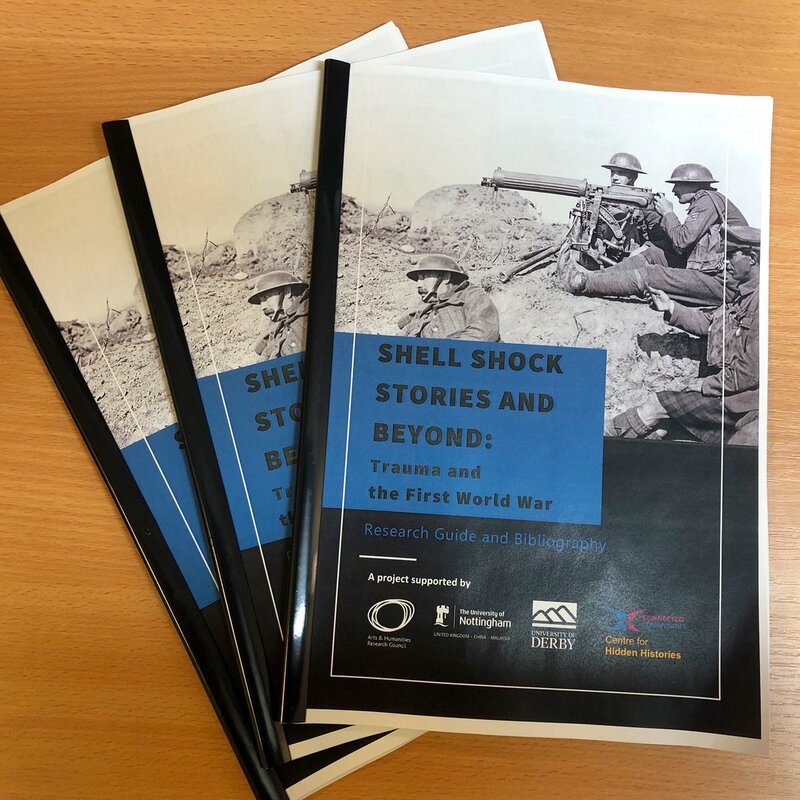 The team will also be presenting the trauma and the First World War workshop at the First World War Engagement Centre festivals across the UK this summer – catch us at sessions in Omagh (May), Cardiff (July) and Glasgow (August). More details in relation to dates, times and venues will be posted on Twitter (@hidden_hist).